Hi there and welcome to the Jules Photography blog! Here you can find my most recent work, some fun shenanigans about my life and possibly even some business tips and tricks. Feel free to check out my recent posts, search through the categories, or even write me a message. I’d love to hear from you! 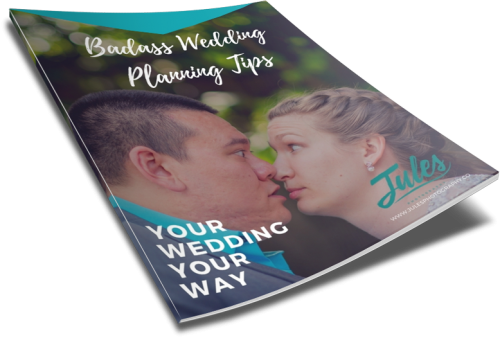 Sign up to get my FREE Badass Wedding Planning Tips!